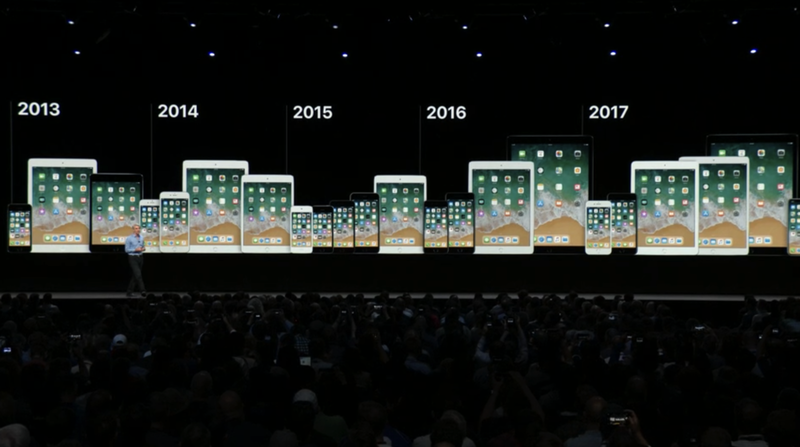 A few weeks ago we promised that we'd be back the day after the WWDC keynote to talk about the announcements that were made. Well, it's June 5, and me and Marty Edwards will be on AWT TV Episode 41 tonight at 6:30 PM PT / 9:30 PM ET to chat about those operating system and app updates that were the topics at yesterday's keynote. We may also have the first beta of iOS 12 available for a quick demo -- it's running on a second generation iPad mini so we can't guarantee a speedy demo or all of the features that were described in the keynote, but at least we'll give it a try. To join us, simply point your browser to the Apple World Today YouTube channel at the appropriate time. We'll have the chat room open, so any questions or comments you may have will be promptly answered. See you then!